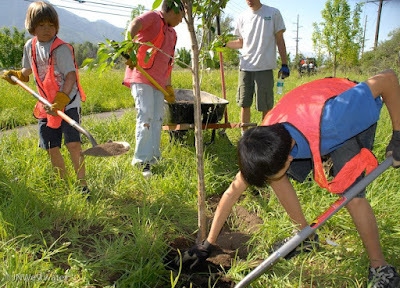 The UVSF, under project director David Paulsen, sponsored a tree planting in conjunction with the Provo City Parks Department. 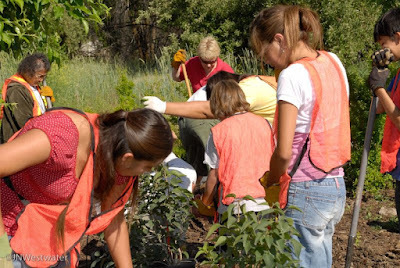 The volunteer tree planters were primarily Native American kids and parents from the Learning For Life program. We planted over 20 trees and 50 shrubs to help Mother Earth. Many more photos of this event can be viewed by clicking HERE.